From Perry Mason and Dragnet to Blue Bloods and Law & Order, I’ve always been a fan of watching detectives and attorneys sorting through all of the evidence to find the truth. 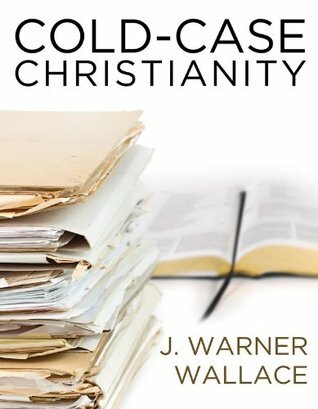 I’m also passionate about Christian apologetics, so Cold-Case Christianity by J. Warner Wallace is totally in my wheelhouse! Wallace is a cold-case detective and he’s also a Christian, but criminal investigative work was a part of his life long before he had a relationship with Jesus. In fact, Wallace grew up as an avowed atheist and openly mocked Christians for their “faith.” That is until someone challenged him to investigate the claims of the Bible regarding Jesus as he would investigate one of his cases. 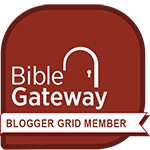 Wallace now shares with his readers how they too can use the same skills to explain to skeptics why the biblical case for the authenticity of Jesus is reasonable. He takes us out to the crime scenes as we look for evidence, into the interview room to talk to witnesses, and into the jury box to weigh all of the evidence. Skeptics of Christianity will find this book eye-opening, and Christians will find this book informative and helpful to them as they become Christian case makers. This book reads like a detective story to me, and I think others will be just as fascinated with the content as I was.